with a few wooded tent sites. 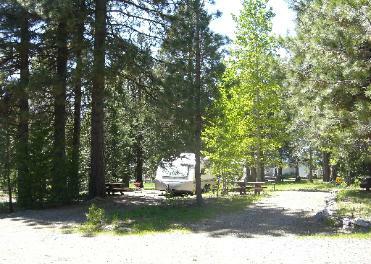 Only 9 miles from Lassen Volcanic National Park. Beautiful spaces for the smallest tent to the largest R.V. Sites are leveled and terraced with either grass or pine needle ground cover. 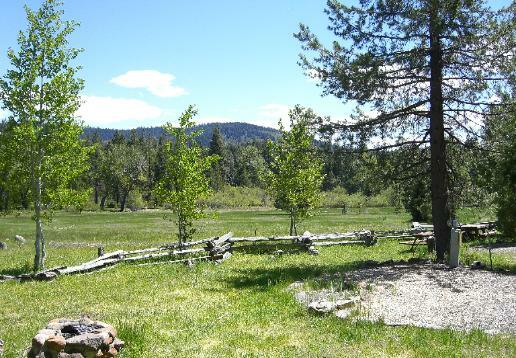 provide a picnic table and fire ring or barbecue. 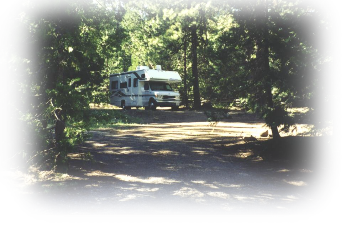 We offer a fun, quiet, and rustic retreat. which can vary due to snow. 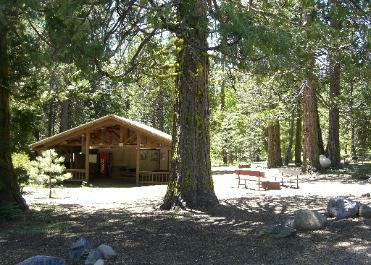 Lassen Mineral Lodge is open year around! - U.S. Post Office on Site!